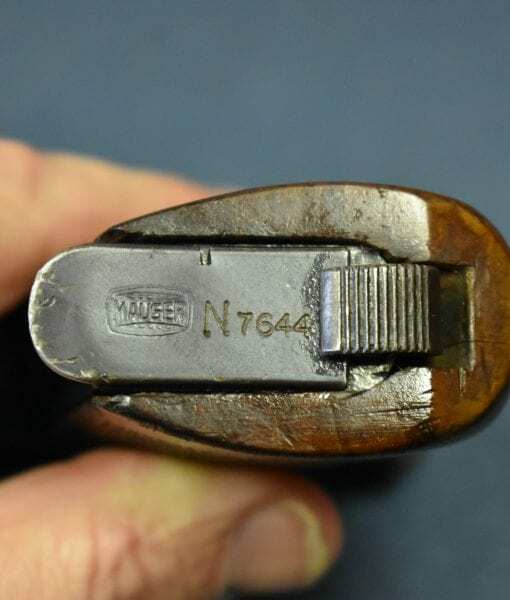 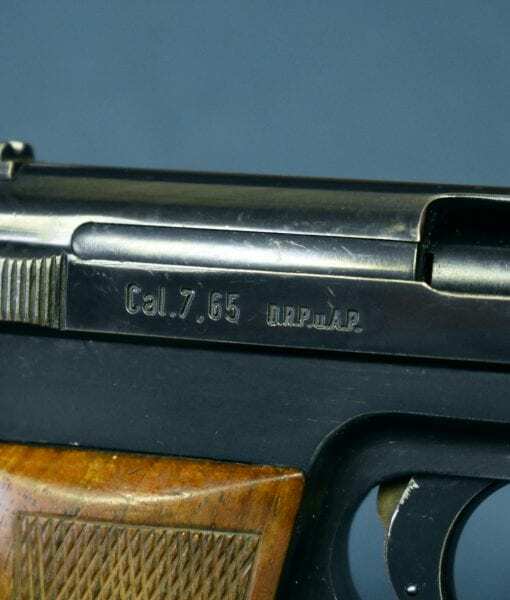 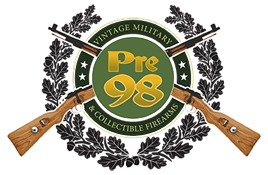 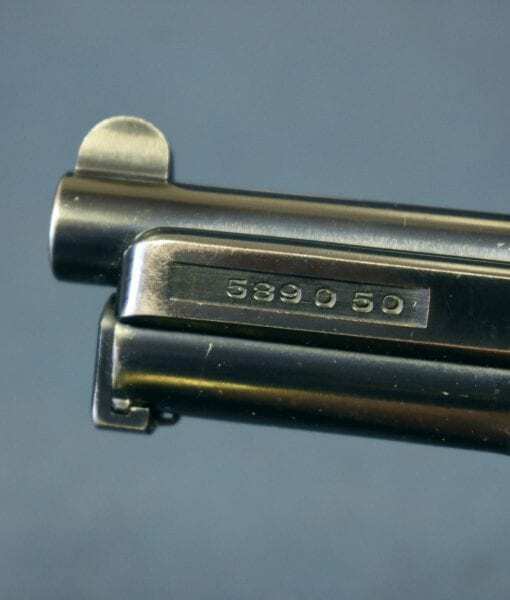 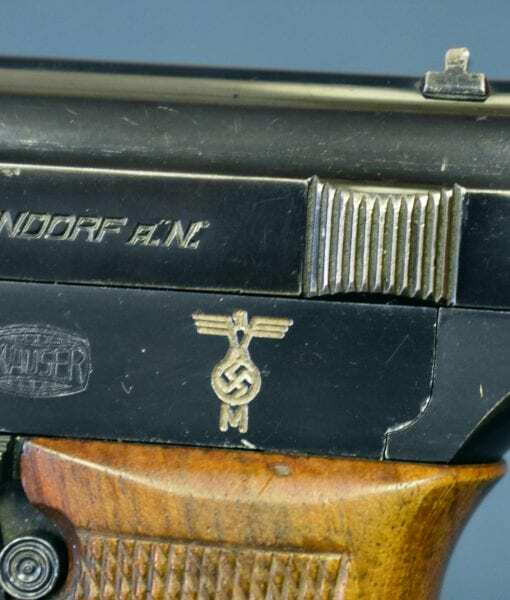 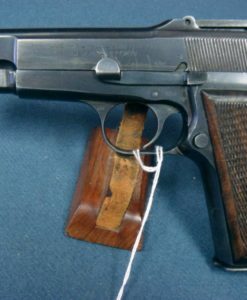 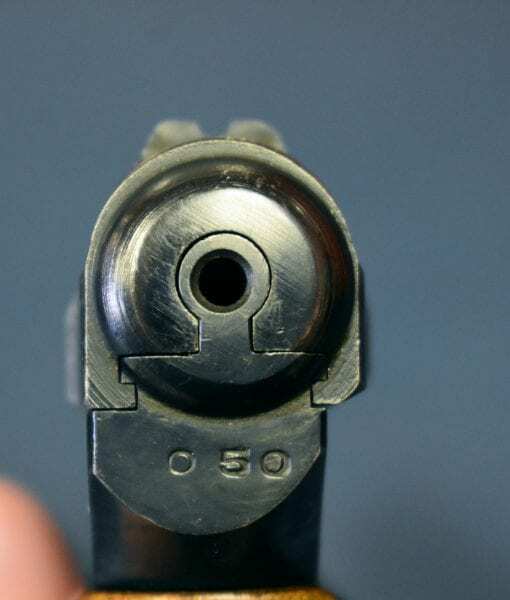 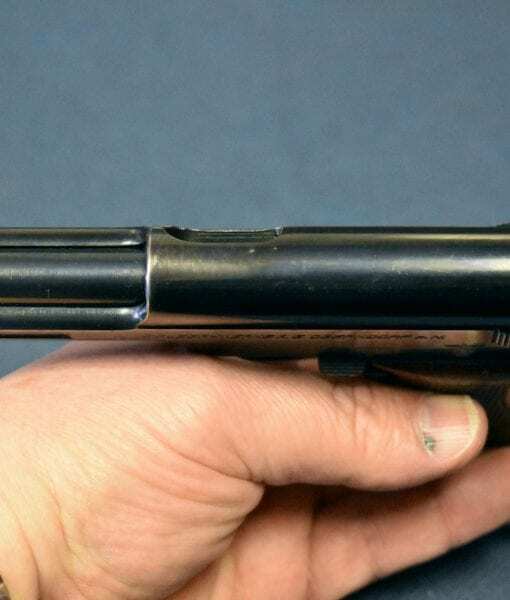 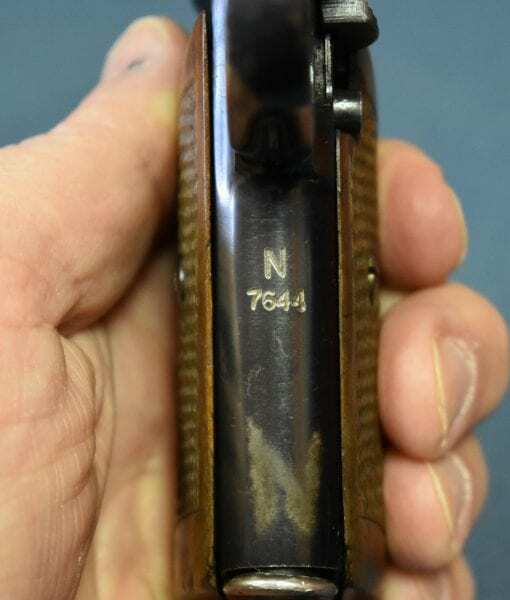 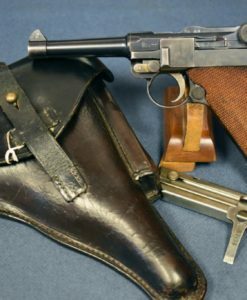 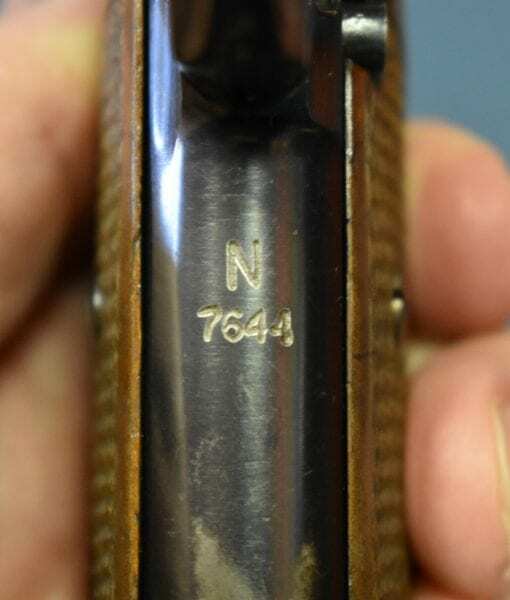 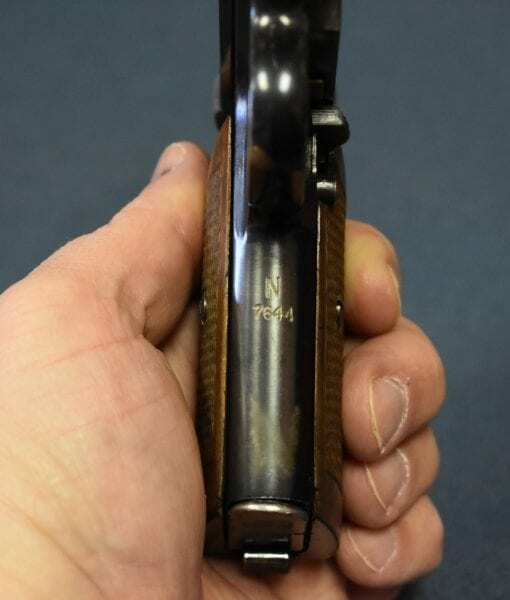 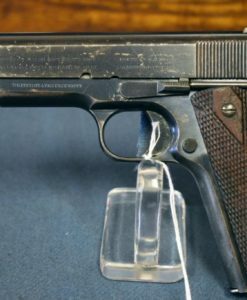 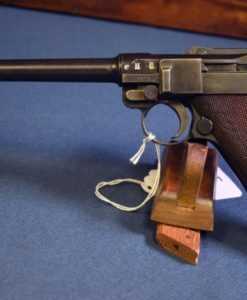 In 97% mint crisp condition, still with the original Nordsee Fleet property numbered mag, we have a very scarce and seldom seen Variation 1 Kriegsmarine Issued Mauser Model 1934 Pistol. 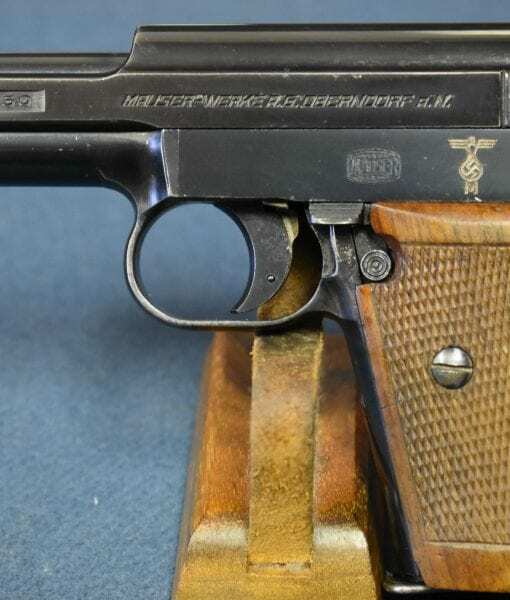 This is one of the finest examples we have ever seen of one of the most sought after of German WW2 pistols. 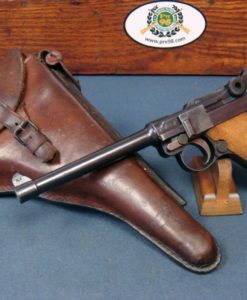 As you are aware the Naval service was the smallest branch of the armed forces so few pistols were allocated to them. 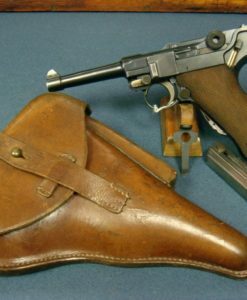 Most of the pistols they were issued are in Davy Jones’s Gun Collection at the bottom of the North Atlantic, and I have never seen him sell anything at gun shows! 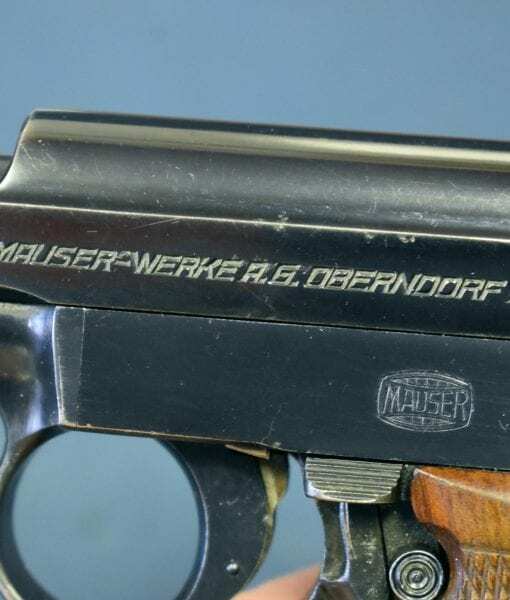 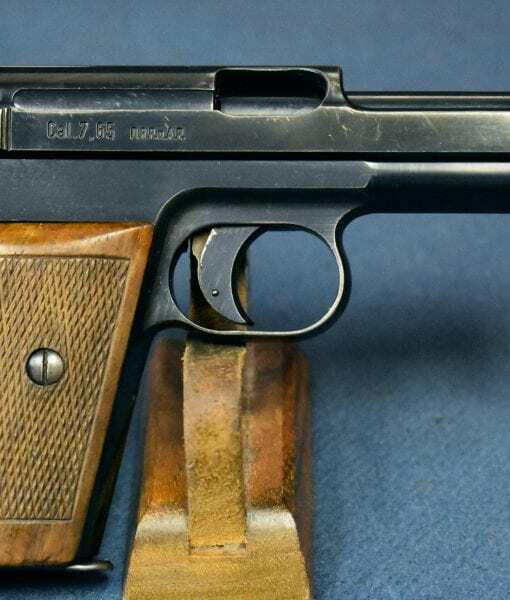 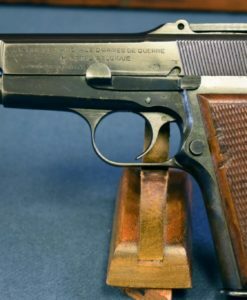 These pistols are a great part of the German Navy and U-Boat mystique and they are treasured and highly sought after by those who love this aspect of WW2.